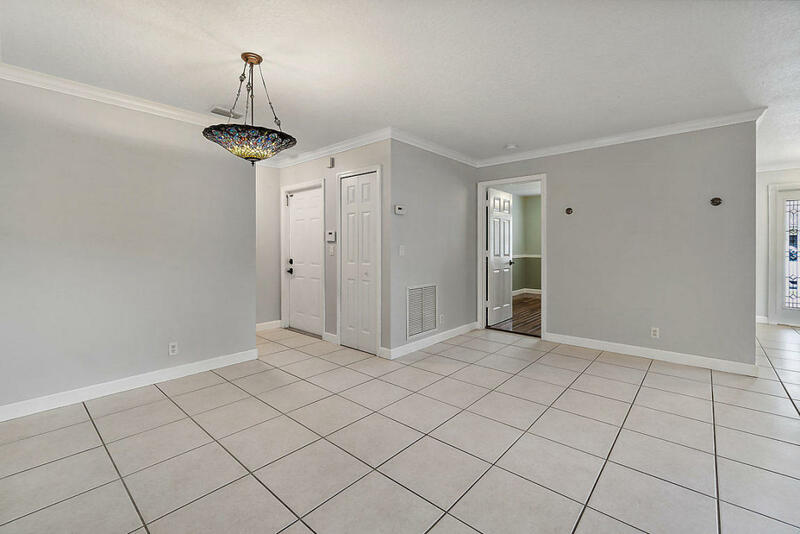 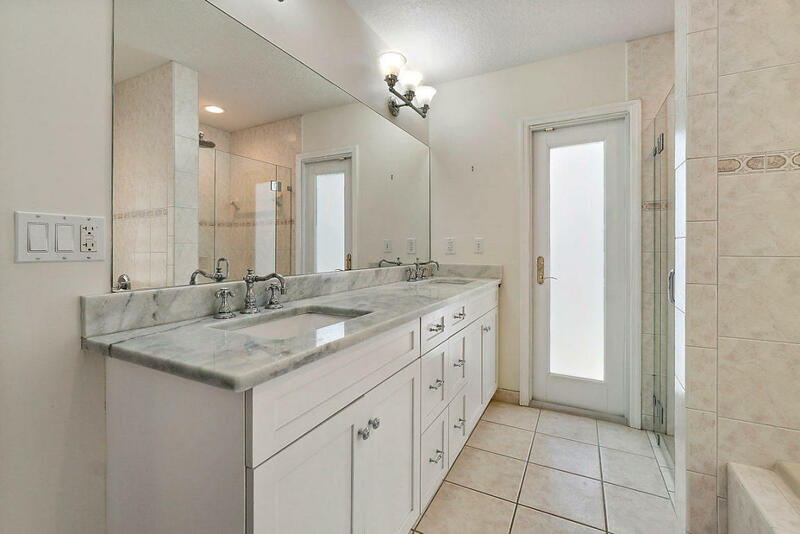 This beautifully appointed South End home offers tons of upgrades and high end finishes. 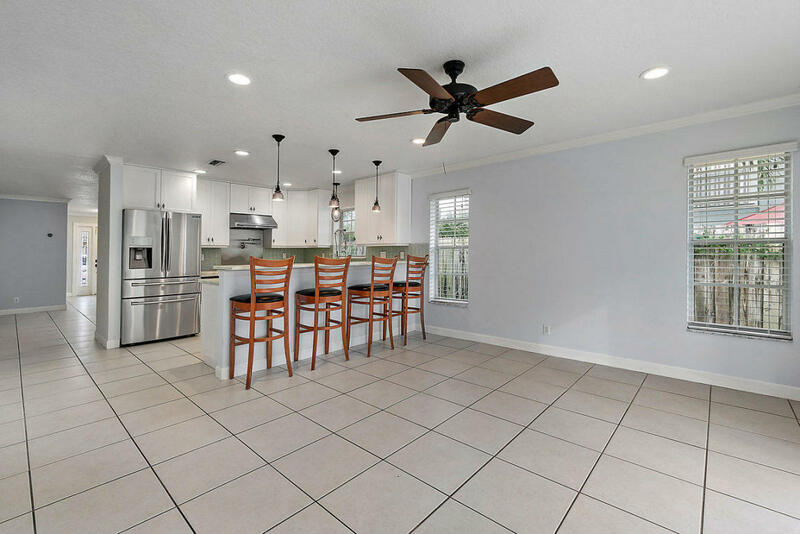 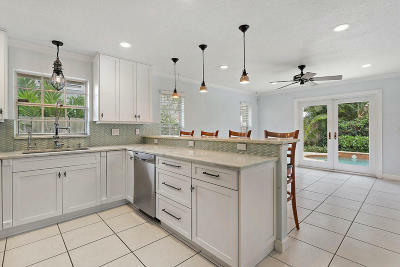 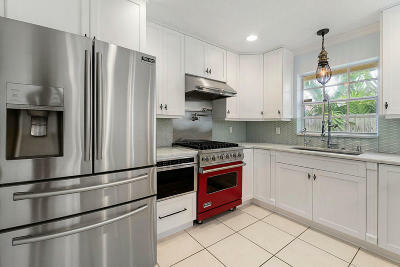 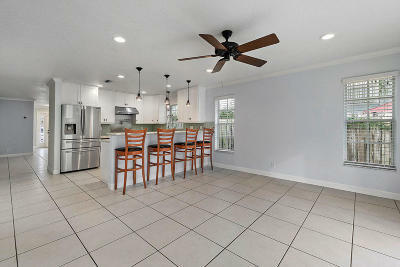 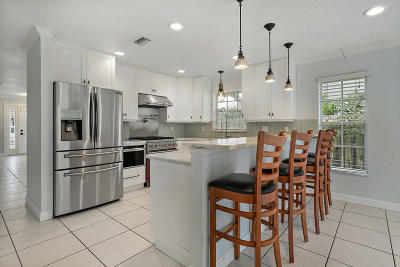 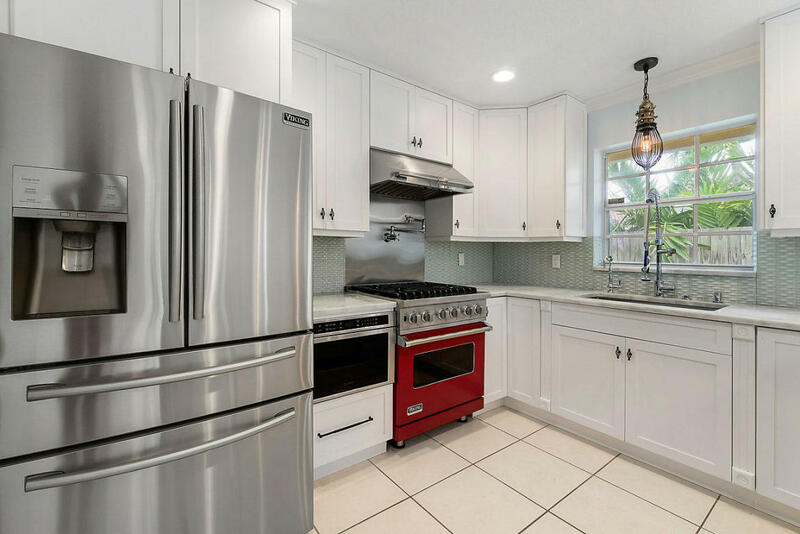 The recently remodeled chef's kitchen features high grade granite bar and counters, Viking Appliances and superior lighting. 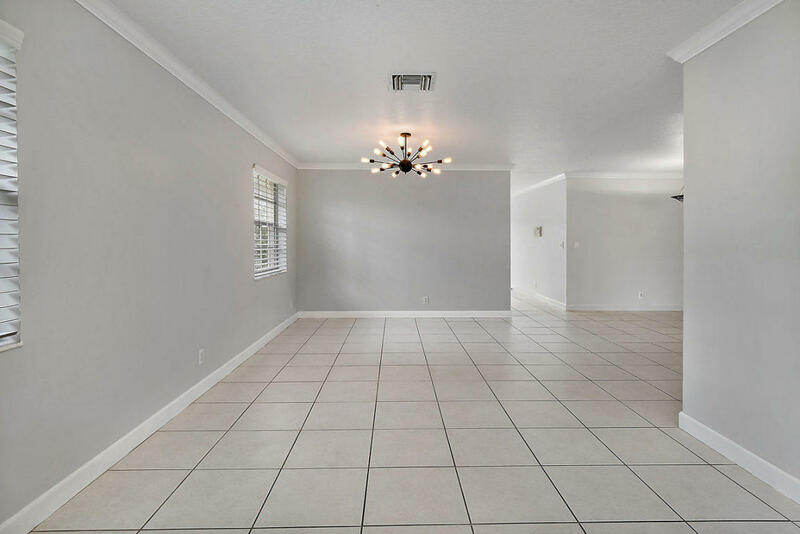 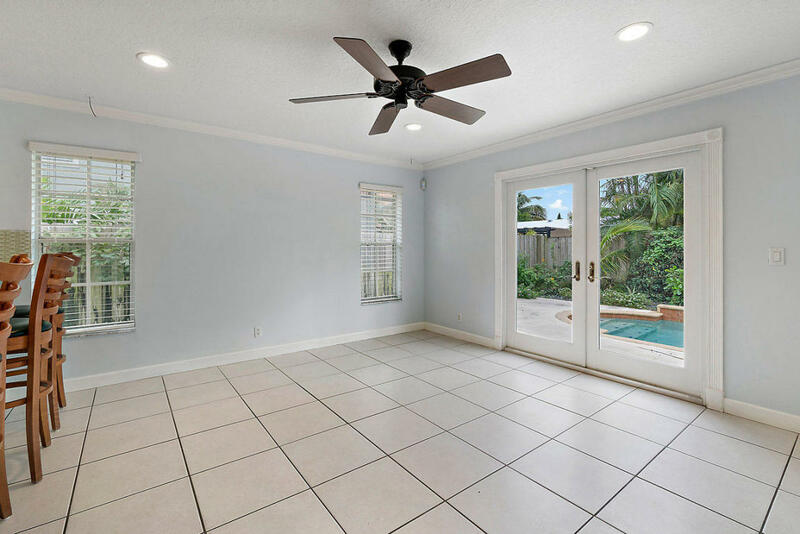 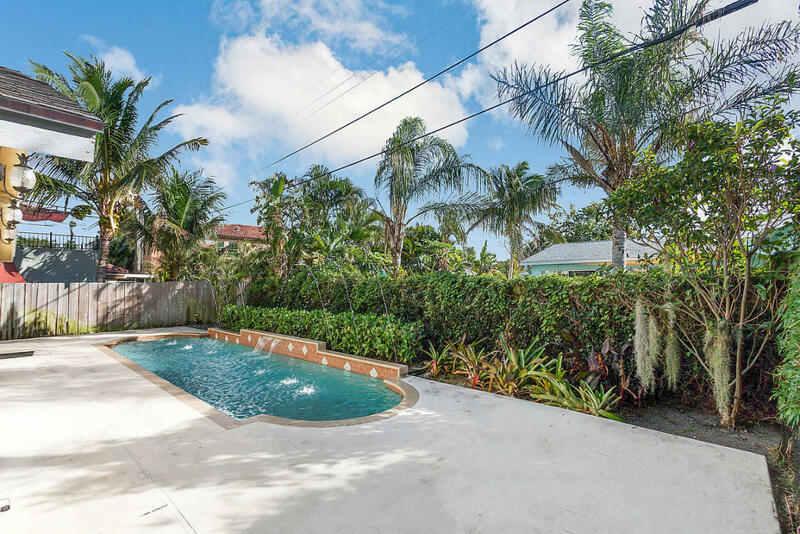 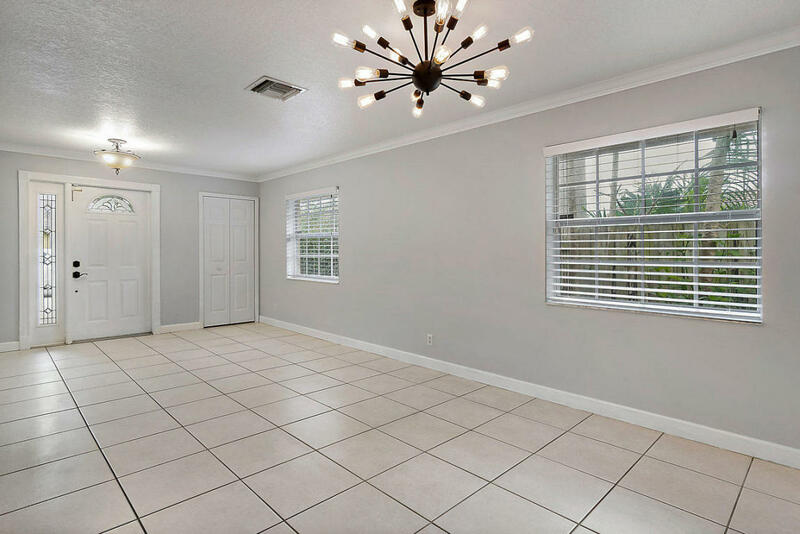 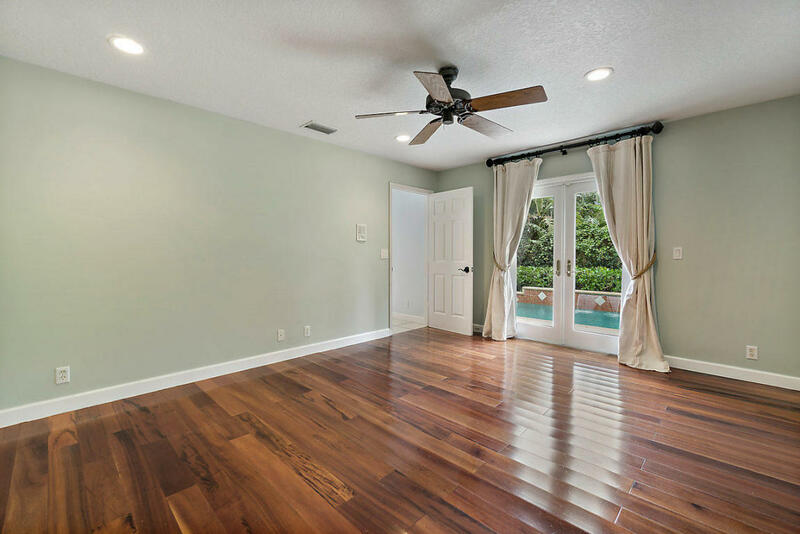 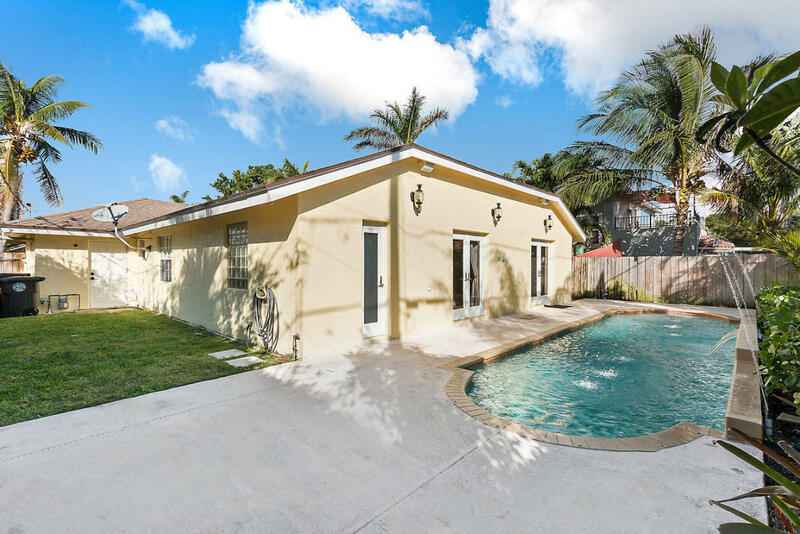 There is a formal living and dining area as well as a separate family room which opens up to a private oasis featuring a pool and tropical landscaping. 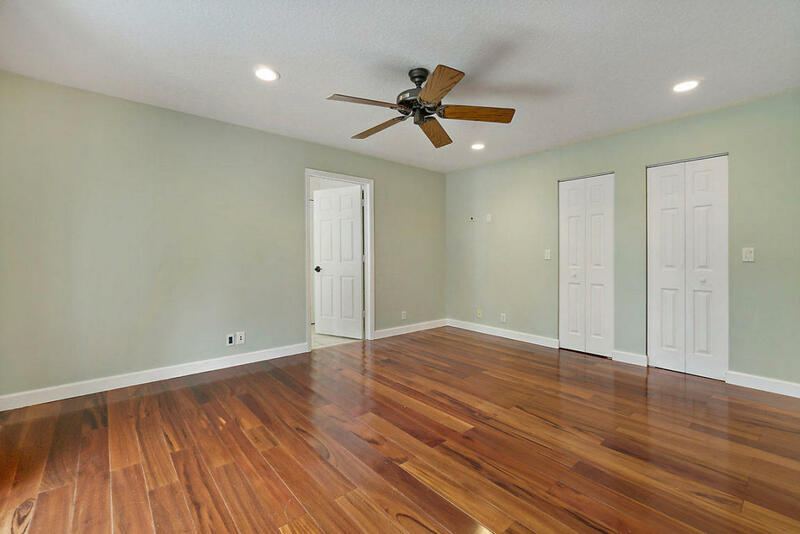 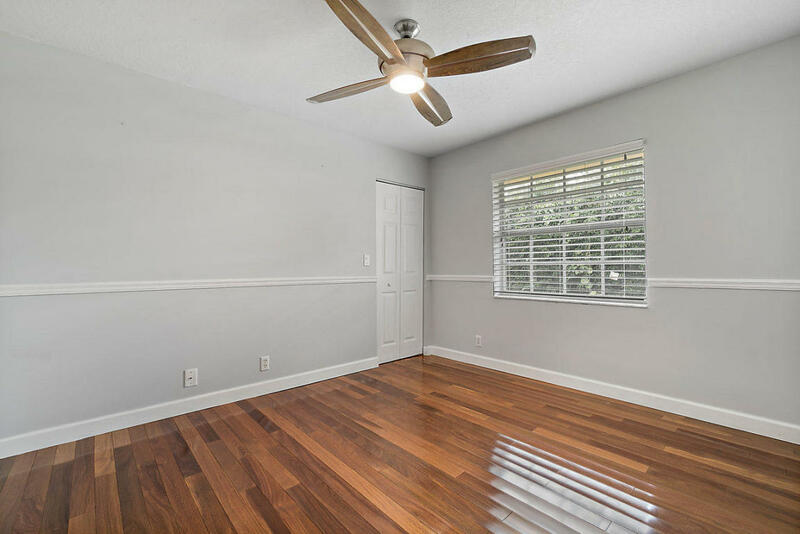 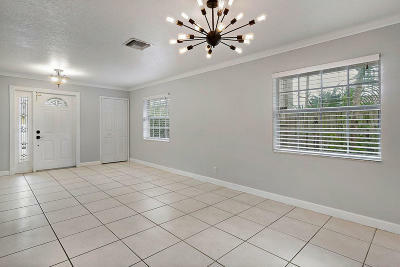 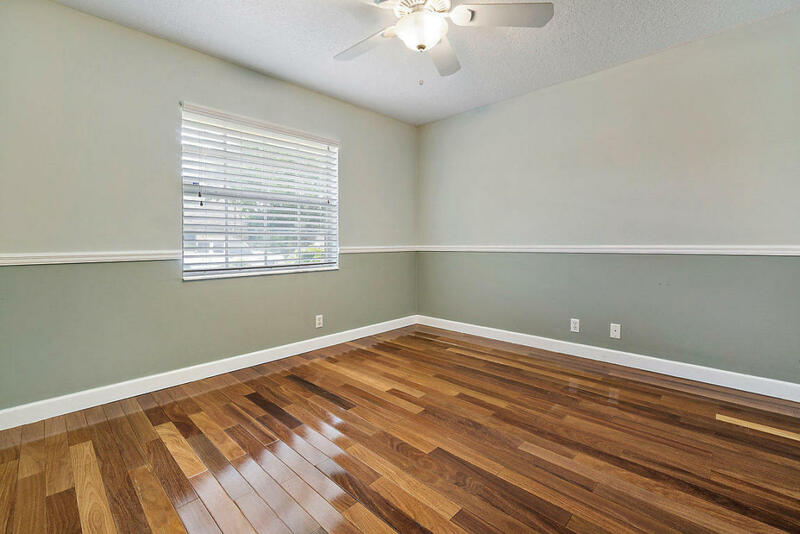 The master bedroom features his and her closets and French doors which also provides access to the back yard. 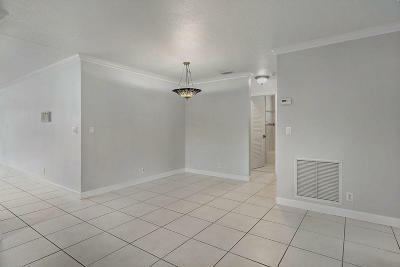 Both guest bedrooms are well sized for comfort. 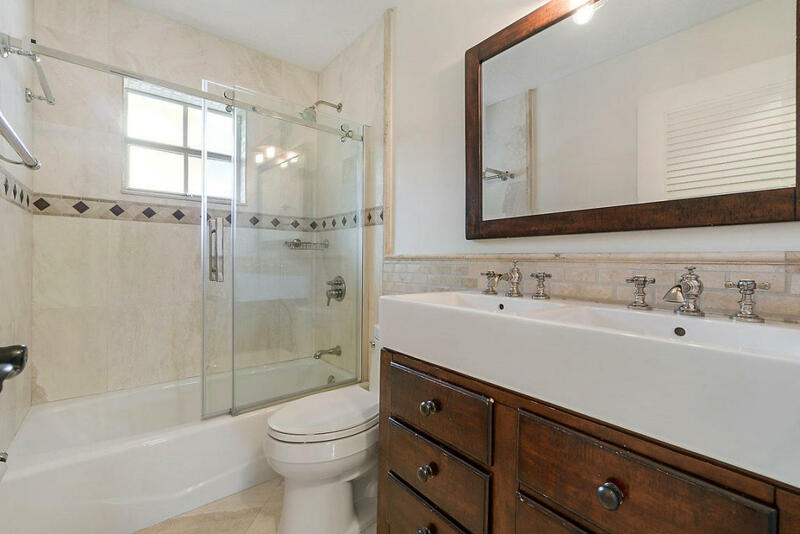 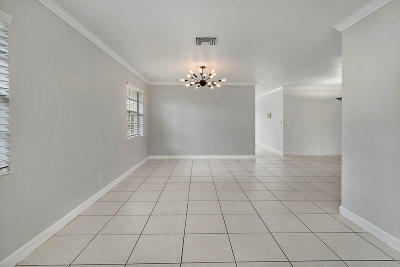 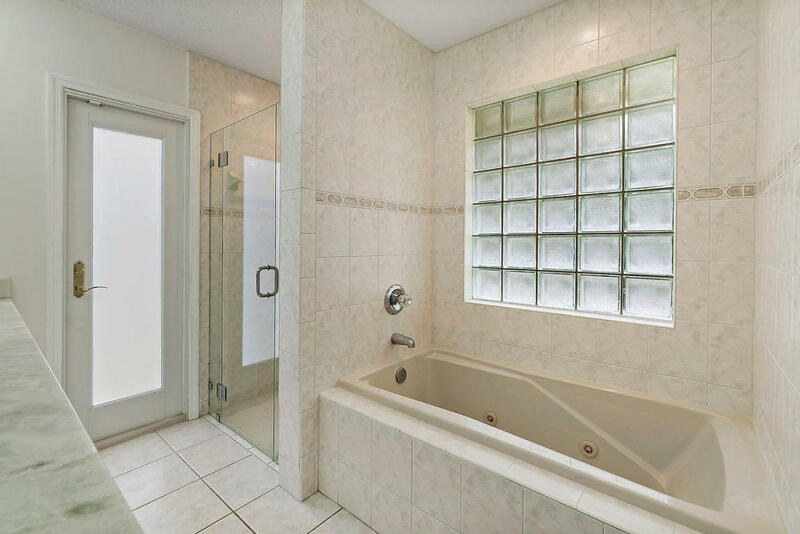 The master and guest bathrooms offer upgraded tile finishes and vanities. 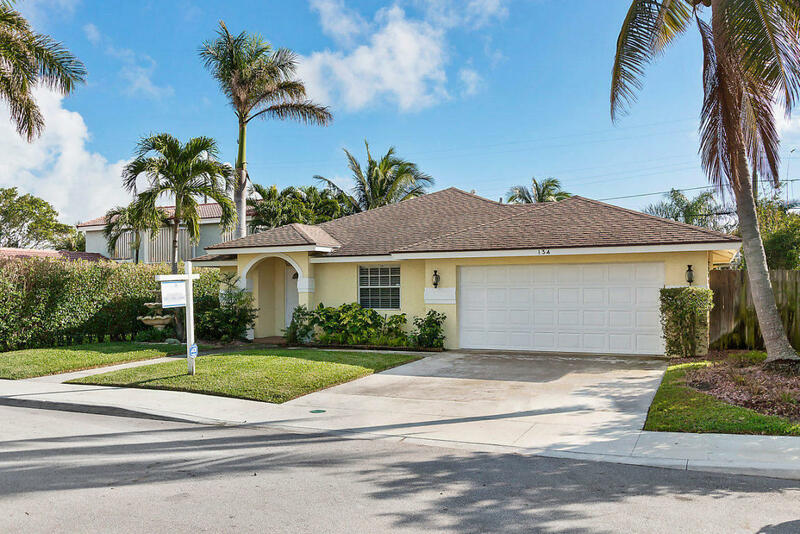 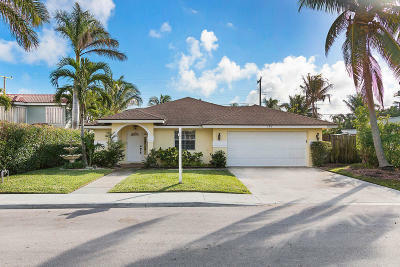 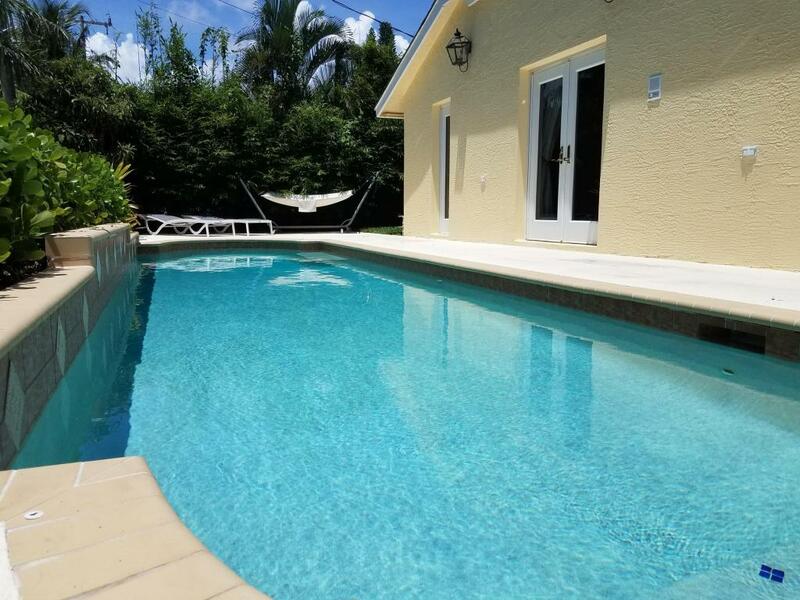 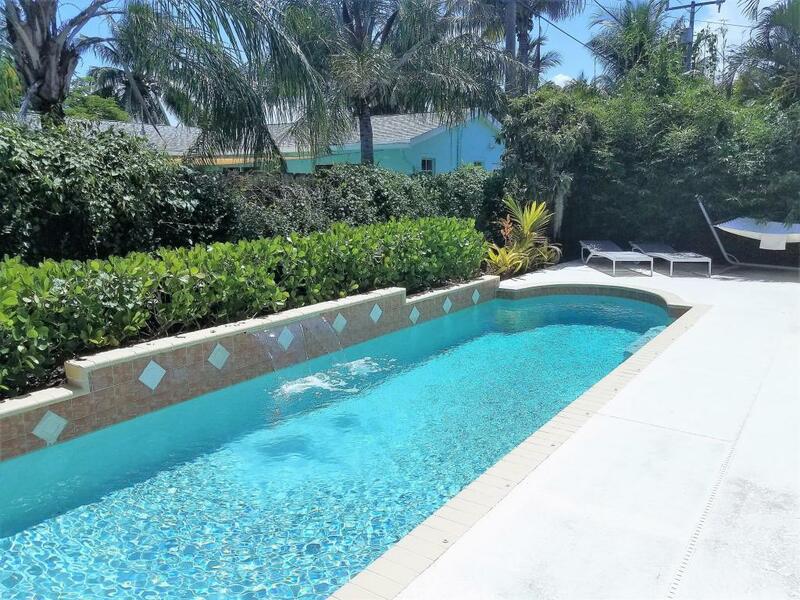 You will love the location and private deeded access to Summa Beach. Move in ready, priced to sell, this one will not last!